Does your phone suddenly run out of battery life while playing a game, or listening to your music? If you use an Apple phone, this can really be inconvenient. Do you fear using the phone while charging the battery? If you have just one port on your phone, then you aren’t able to charge and play music or hear your mobile game sounds at the same time. No problem, because now there’s a solution! 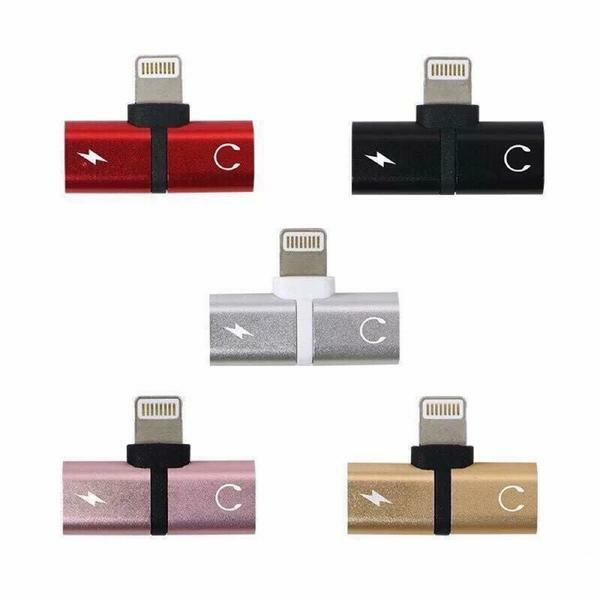 This new item is called a “dtadapter”, or a Double-Threat Adapter, and is a total hit right now for Apple devices. 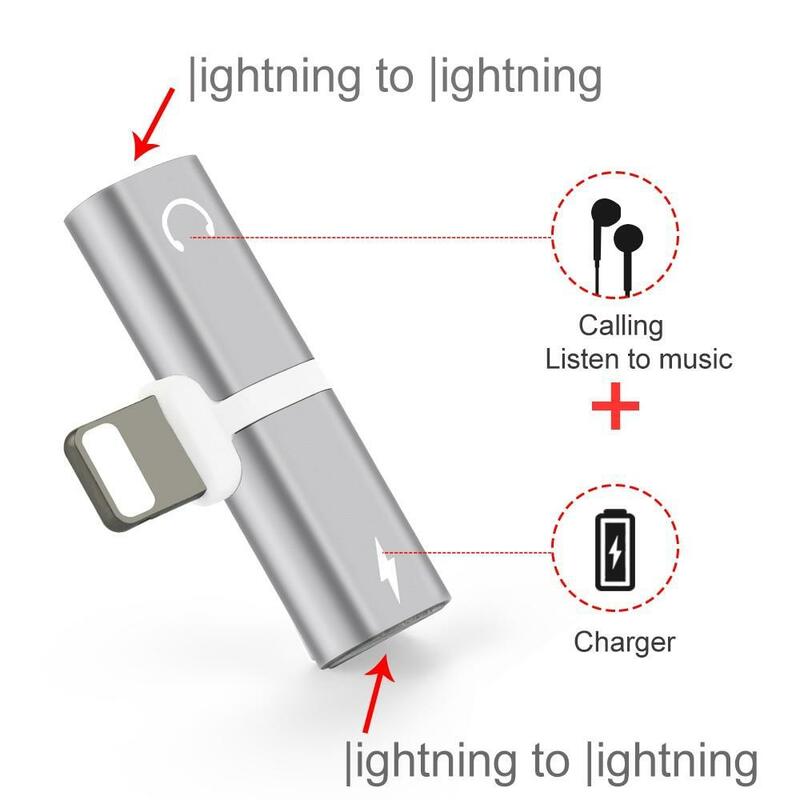 The dtadapter lets you listen to your music and charge your phone at the same time. The tiny attachment fits into your phone jack, and offers ports for both your headphones and your phone charger. Now you can charge your phone quickly while making a phone call with your headphones in, so you will always feel safe while it’s on you. This item only works for the iPhone 7 and above. It comes in assorted colors, so you can choose what best fits your style. It has a high-quality audio chip so you will not have any sound distortion. It is so small and portable – only about an inch in size – so you can really carry it anywhere. And it also comes at a very inexpensive price. One tip to remember is to always make sure you plug in your headphones and power cable into the dtadapter *before* plugging the adapter into your iPhone for it to work properly. Now you can play your game or listen to your favorite tunes without losing power! I think it is definitely an item to check out. This blog post was written by a member of the eVero Outreach team. The Outreach program aims to teach individuals with disabilities marketable job skills, and enable them to find gainful employment. To learn more about eVero Outreach, click here. 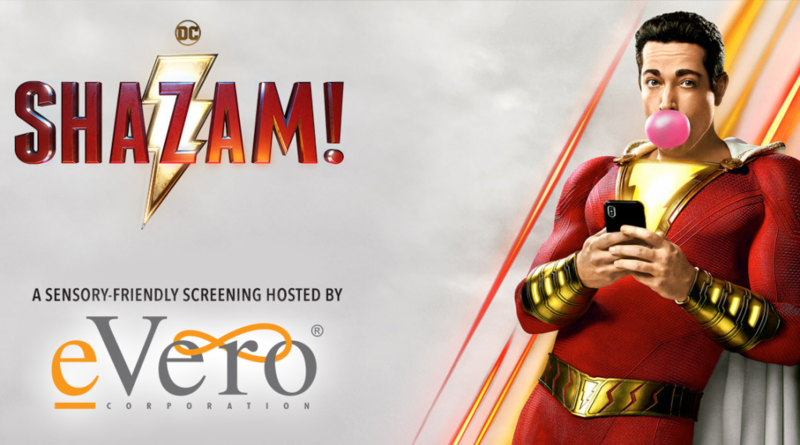 eVero’s Sensory-Friendly Screening of SHAZAM! Big and small, human services agencies trust eVero to manage their technological workflows. From EHR to ICM to SDS, eVero creates products across the entire patient care continuum. The right application of technology will elevate every workflow. HIPAA and HITECH Act compliancy are built into every step. We manage the process; you manage the care. © 2019 eVero Corporation. All Rights Reserved.